The train line from Ploce to Sarajevo has been discontinued. 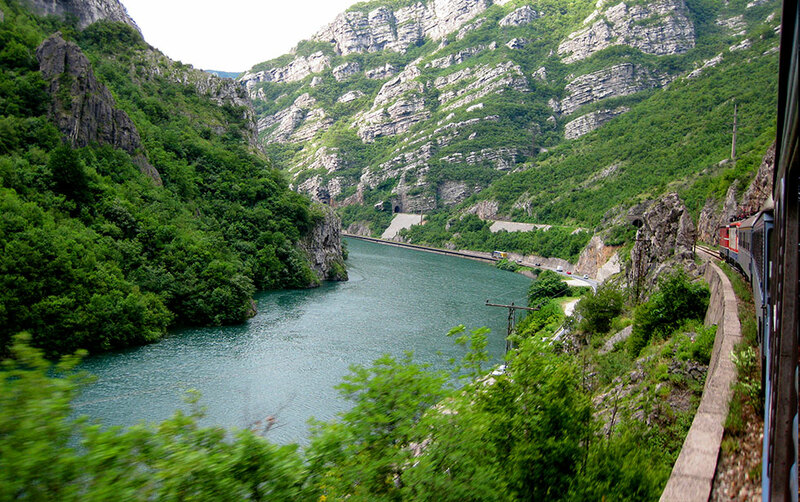 Ploce, as well as Metkovic are no longer connected by rail with the neighboring Bosnia and Hercegvina. The fast train goes Sarajevo and Zagreb from Capljina (B&H) - some 10km away from Metkovic, a bit less than 40 from Ploce. Despite a recent reconstruction of the platforms and stations, as well as the railway from Ploce to Metkovic the connection doesn't seem to be sustainable. Time changes though, the train from Ploce operated to Zitomislici (near Mostar) during the whole Homeland war period.